Showing results by narrator "Teresa de La Torre"
Learning Spanish has never been so easy, or so much fun! Especially designed to help you understand daily conversation on a wide variety of subjects, Speak to Me is so effortless and enjoyable it's like practicing with friends. Each edition introduces new vocabulary and phrases to help you become fluent fast. 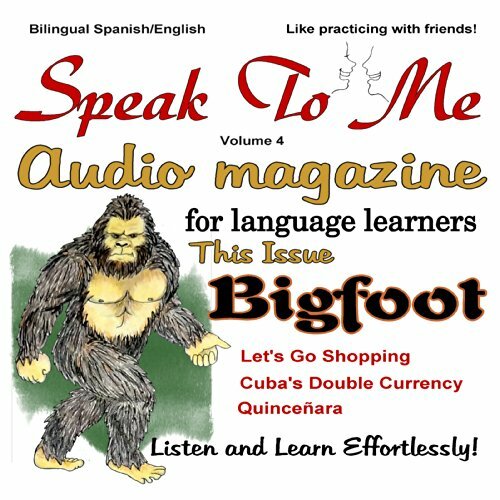 An easy and fun way to learn spanish!